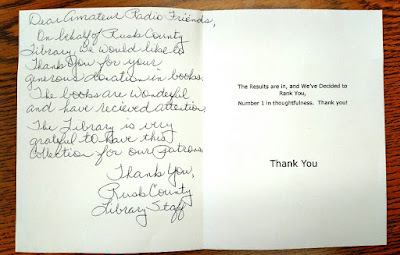 As many of you know, the club recently donated more than a dozen books to the Rusk County Library. 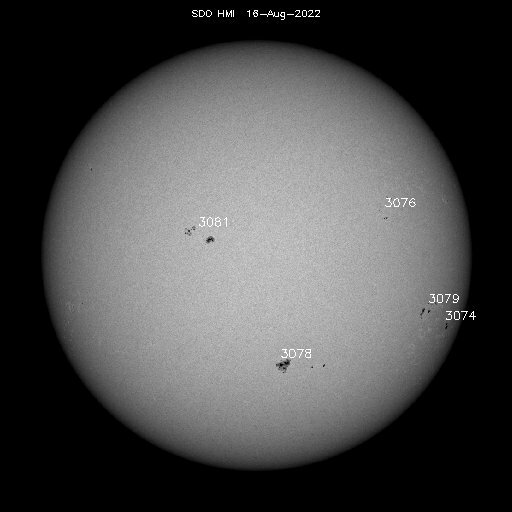 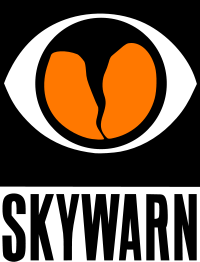 The books covered topics such as amateur radio, basic electronics, antenna systems, digital and emergency communications, as well as study guides for all three classes of amateur radio licenses. The total cost for the club was just over $200. 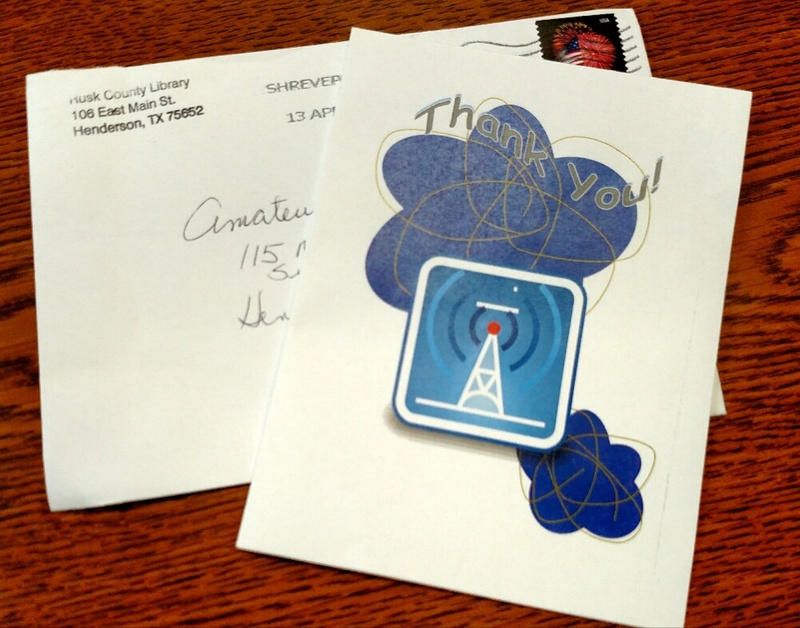 This week, the club received a Thank-You card from the library in appreciation for the donation. 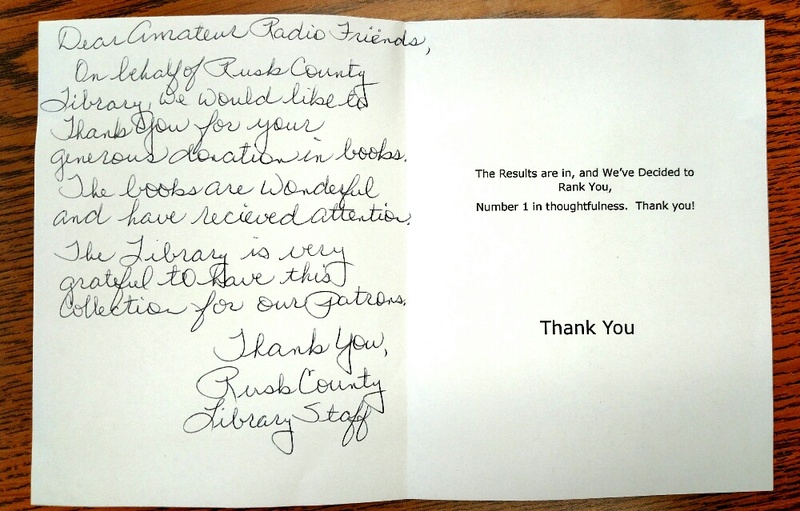 As noted in the card, the library has already seen some interest in the new books.